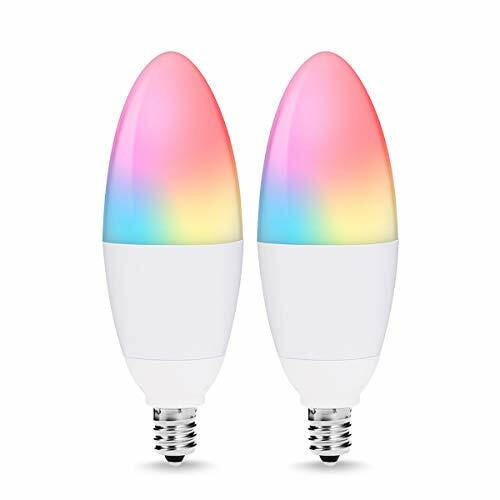 Connect your SYLVANIA SMART+ Bluetooth Full Color A19 LED light bulb directly to Apple HomeKit using Bluetooth on your compatible iOS device. Bring your smart home lighting experience to the next level by personalizing your living space with over 16 million available colors to fit your mood. With adjustable white color temperature ranging from 2700K to 6500K, you can set the color temperature to soft white for relaxing or bright white for working.Take control of your lighting experience from anywhere using your iPhone or iPad by creating schedules and automations that fit into your daily routine (Home Hub set up required using HomePod, Apple TV or iPad). Never come home to a dark house by using your iPhone to turn your lights on when you’re coming home late or add security by keeping a well-lit house when you’re away on vacation. 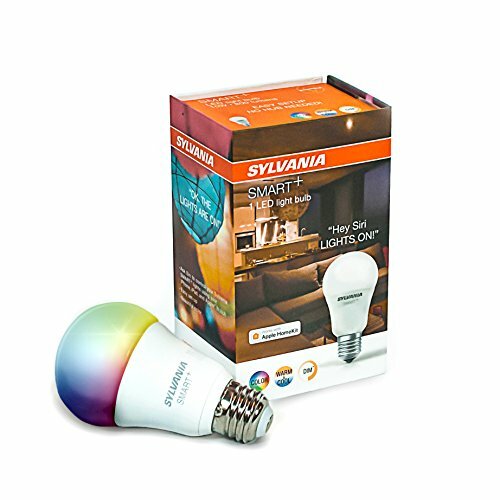 No hub is needed to start controlling your SYLVANIA SMART+ Bluetooth lights. Simply connect them to Apple HomeKit and begin creating your own personalized lighting experience. No hub required for set up: Immediately start controlling your bulb with quick and easy set up using Bluetooth on your compatible Apple iOS device with the Apple Home app. Home Hub setup required for extended features including away from home control, scheduling, and automations. Voice Control with Siri: Control your lights with voice integration through Siri – Ask Siri to dim your lights, set a scene, turn on or off, and more. 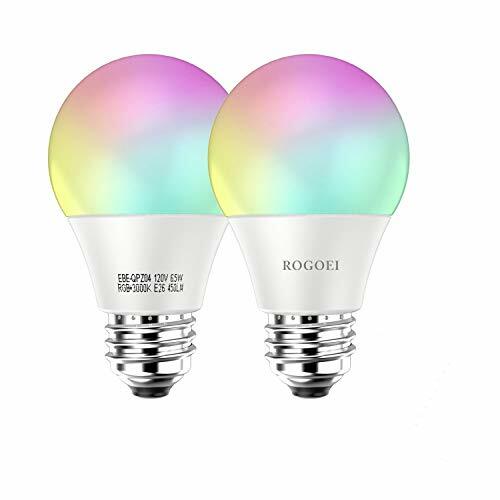 Individual light atmosphere: RGBW LED supports millions of colors and tunable white color temperature ranging from soft white to daylight (2700K to 6500K). Energy saving bulb: Long lasting 10W LED (60 Watt equivalent bulb) with standard A19 shape. The OSRAM LIGHTIFY Gateway is not needed to use this light bulb with Apple HomeKit. 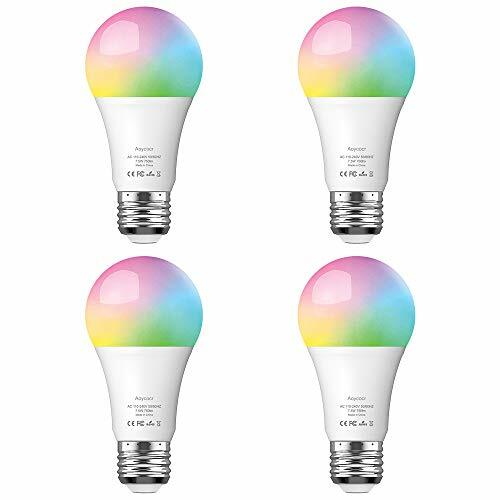 Your bulb pairs directly to Apple HomeKit using Bluetooth on your compatible iOS device and is controlled through the Apple Home app.